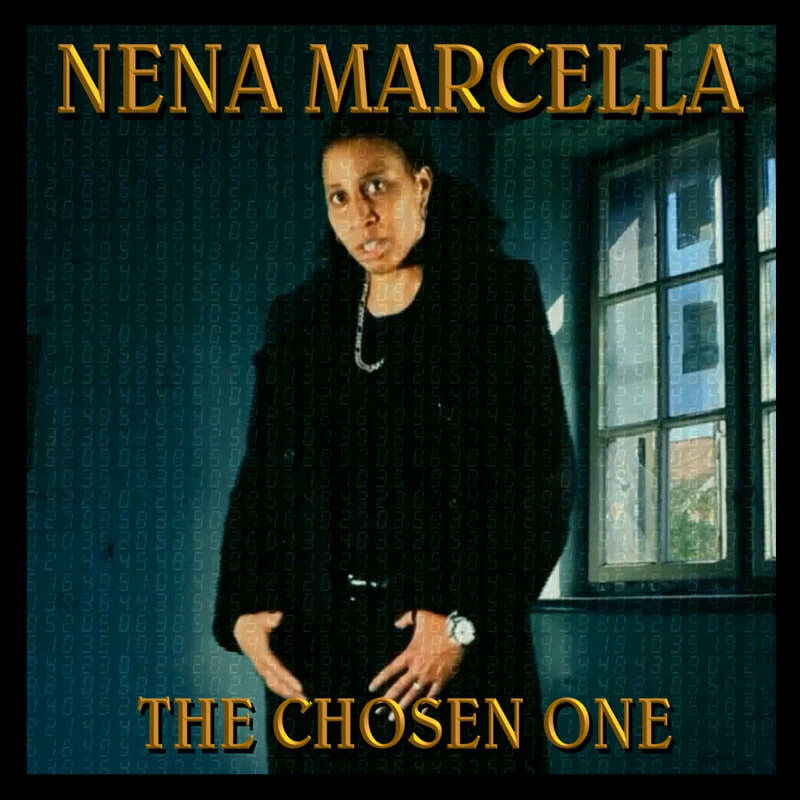 NENA MARCELLA HAS RELEASED HER LONG AWAITED DEBUT ALBUM THE CHOSEN ONE! Nena has been writing for years and cannot wait to share her expressions with the world. The album has 16 tracks on which you will get to know her as an artist. All of the songs on the album are written by Nena Marcella and produced solely by Classy Silhouette. 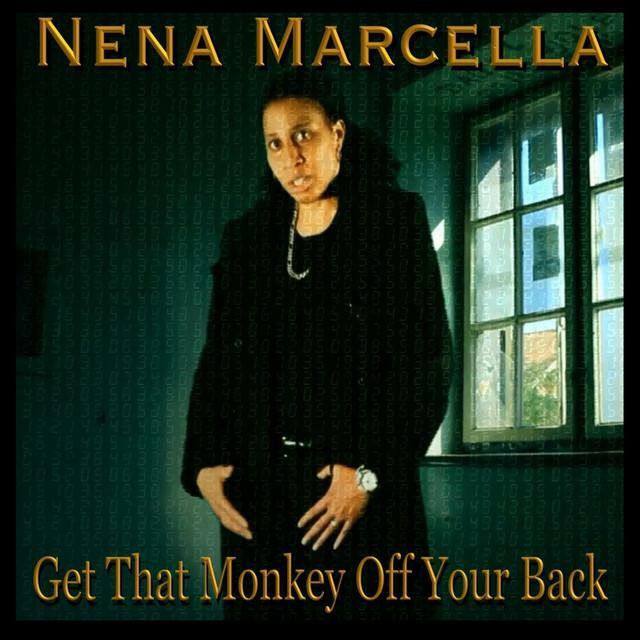 You can support the project by clicking the buy button and purchasing the album or clicking the share button and sharing Nena Marcella's new album with your friends. 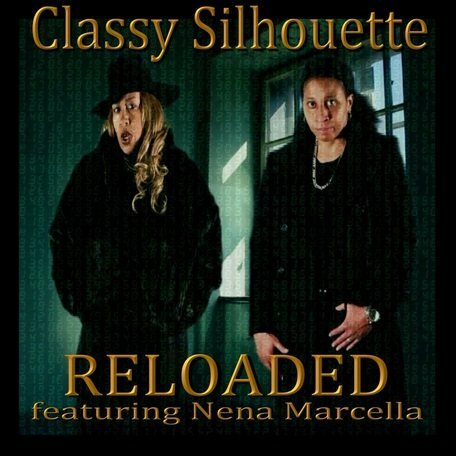 Nena Marcella (The Little Lady With The Big Voice) is featured on a multitude of tracks on Jennifer Bryant aka Classy Silhouette's album RELOADED. 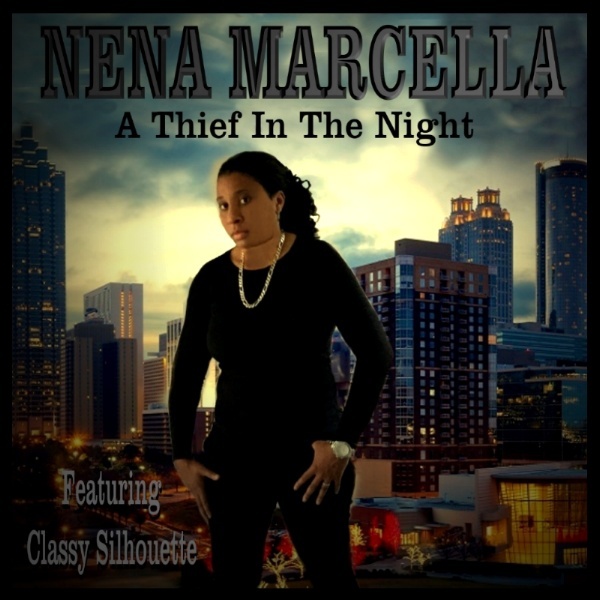 Nena Marcella was discovered by Jennifer Bryant aka Classy Silhouette at one of her promotional events and began performing at her events. 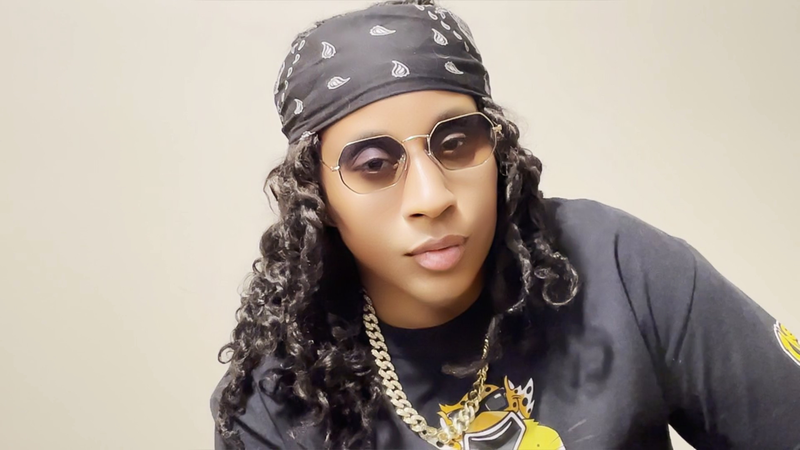 She is now signed to Classy Silhouette Productions and has released her debut album "The Chosen One" in 2017 with Jennifer Bryant aka Classy Silhouette as her executive producer.